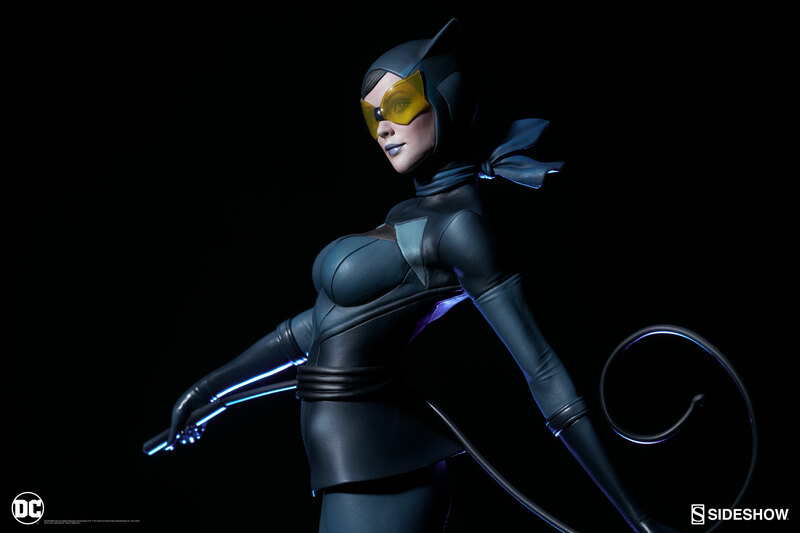 Last week, we shared a preview for a newly designed Catwoman Statue coming from Sideshow Collectibles. 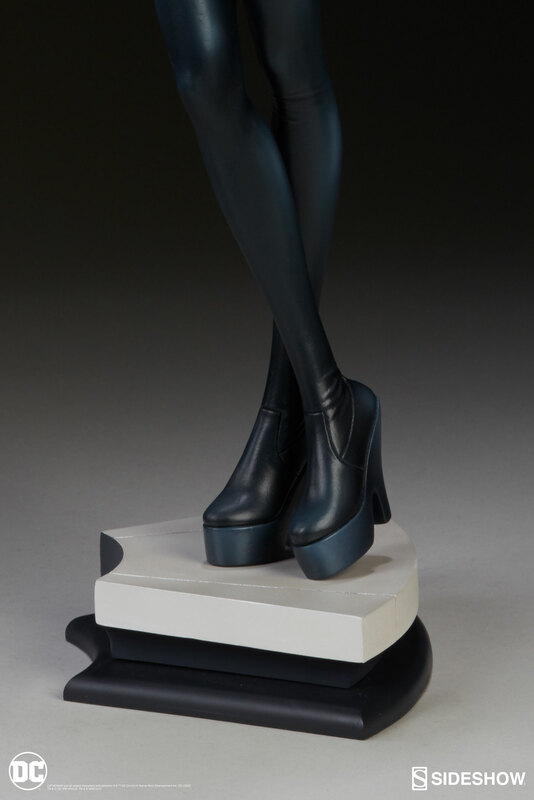 New photos and details have been released for the upcoming statue. 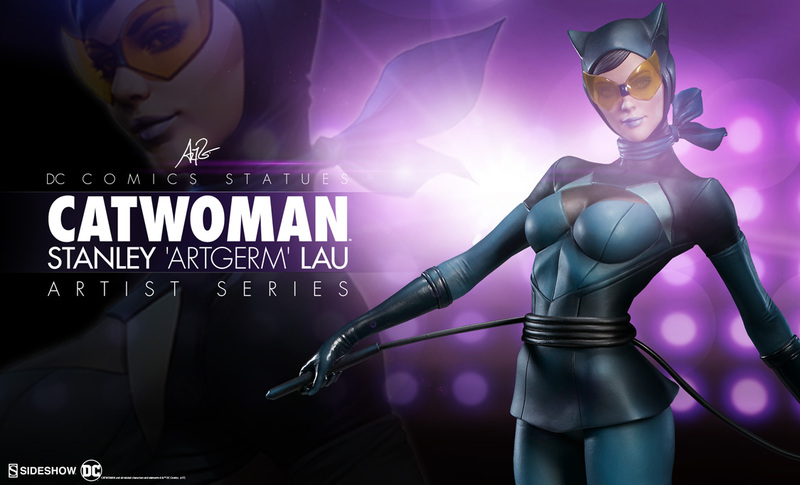 Sideshow worked closely with Stanley “Artgerm” Lau to craft an all new series of statues based on his concept work. 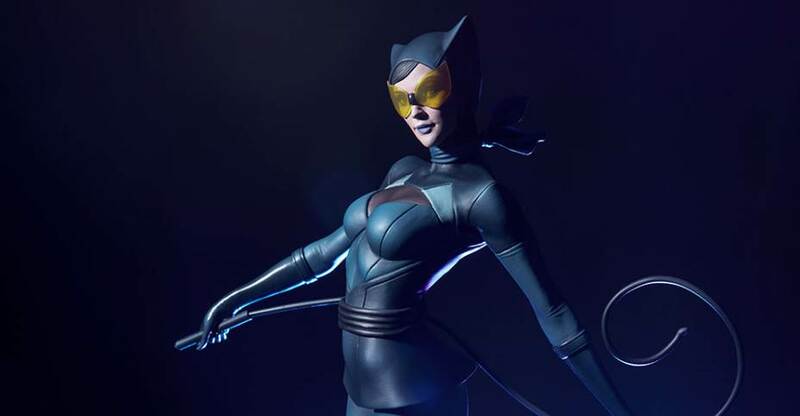 Catwoman will be followed by both Poison Ivy and Harley Quinn. “Drawing inspiration from elements of high fashion and popular culture, Stanley “Artgerm” Lau has brought his distinctive, fun and vibrant style to some of DC Comics most iconic leading ladies. 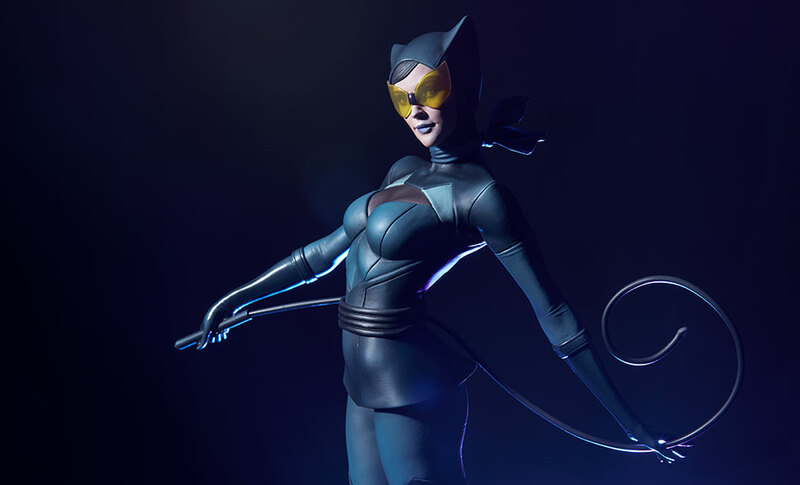 Working closely with Stanley, our team of artists, designers and sculptors have taken his beautiful renditions of these popular characters and lovingly recreated them in 3D – bringing Artgerm’s work to life in a whole new dimension! 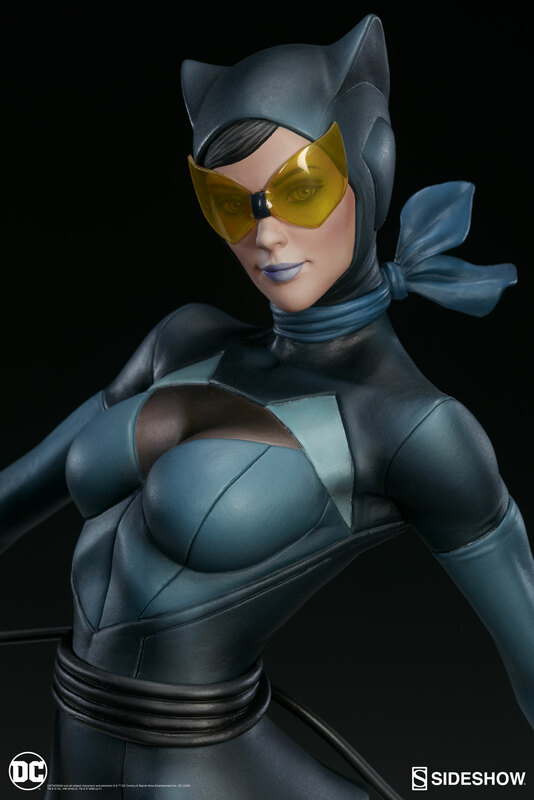 Te Catwoman Statue will be available to pre-order starting Thursday March 9, 2017. It will be priced at $350. Read on to check out the new photos.